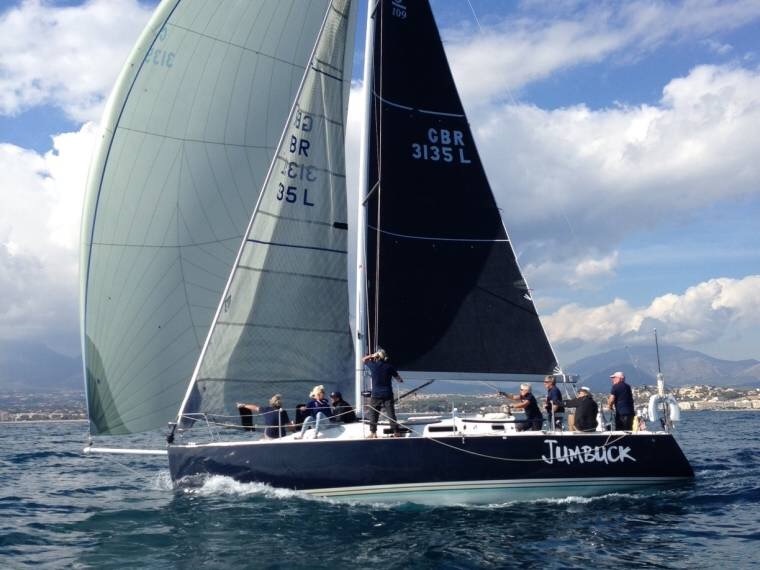 2004 J109 Racer / Cruiser with dark blue alwgrip hull, light grey non slip and white topsides. 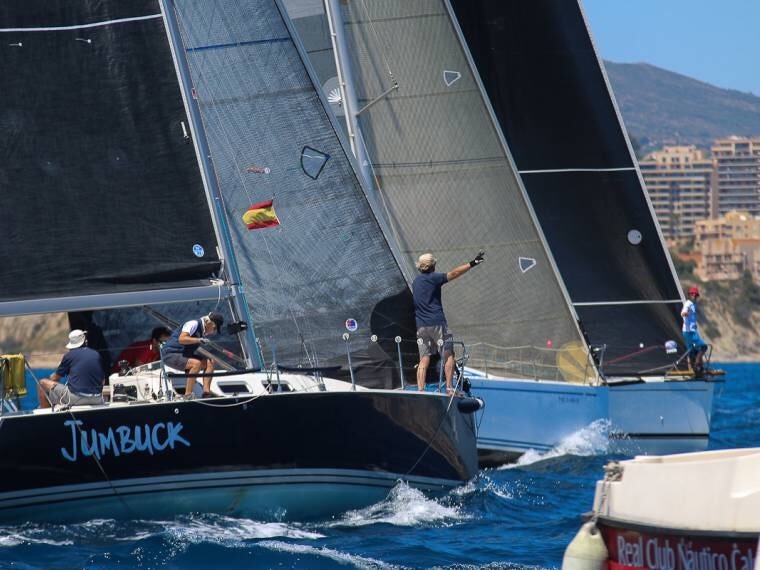 Successful race history in UK and Spain.Fully loaded with North Sails. 3Di Mainsail (2015), 3Di Genoa (2018), 3DL light jib (2014), 3DL heavy jib (2013), A2 and A4 spinnakers (2013/14), spinnaker staysail (2015), Code 0 on Facnor furler (2014), storm jib and try sail (2013). 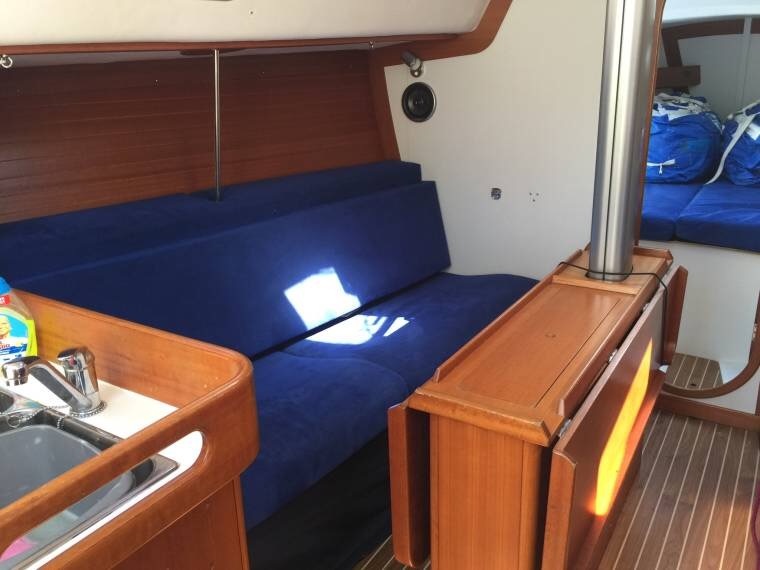 Cruising sails in Kevlar.Equipped with Carbon wheel, Raymarine 920 instruments, Raymarine jumbo, Raymarine E70 plotter, Autopilot, AIS transceiver, DSC VHF, Nav6.New mast, standing rod and running rigging 2016.Engine recently serviced. New two bladed prop 2019.